Cycle, Cycle Jo Pedal ... : Cycle : a wheeled vehicle that has two wheels and is moved by foot pedals. "Slow down the cycle"
Gardish : Cycle : a single complete execution of a periodically repeated phenomenon. "A year constitutes a cycle of the seasons"
Silsila : Cycle : a periodically repeated sequence of events. "A cycle of reprisal and retaliation"
Hartez Frekwanci : Cycle : the unit of frequency; one hertz has a periodic interval of one second. Silsila, Chakkar : Cycle : an interval during which a recurring sequence of events occurs. "The never-ending cycle of the seasons"
How this page explains Barbar Honay Wala ? 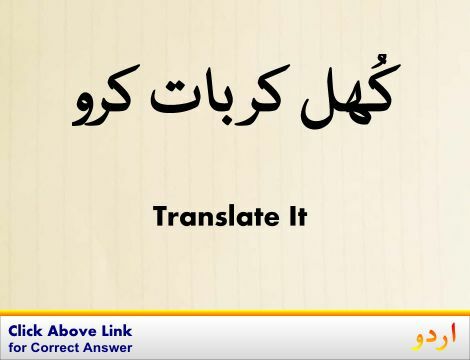 We help you understand the word Barbar Honay Wala in English. 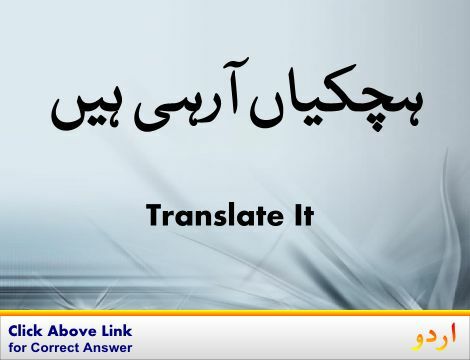 We not only provide English meaning of باربار ہونے والا but also give extensive definition in English language. 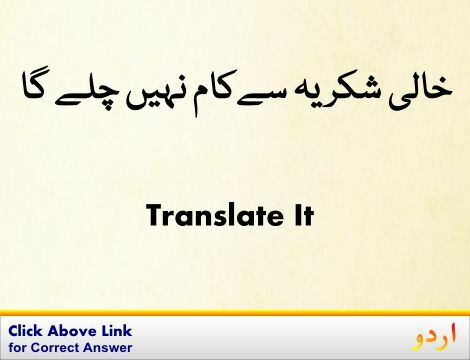 You can also find multiple synonyms or similar words along with Barbar Honay Wala. You may also want to see Android app to get باربار ہونے والا, please install Wordinn Urdu Android app now.